Microsoft has changed their mind and will be bringing back a overhauled and modern version of Solitaire in Windows 10. 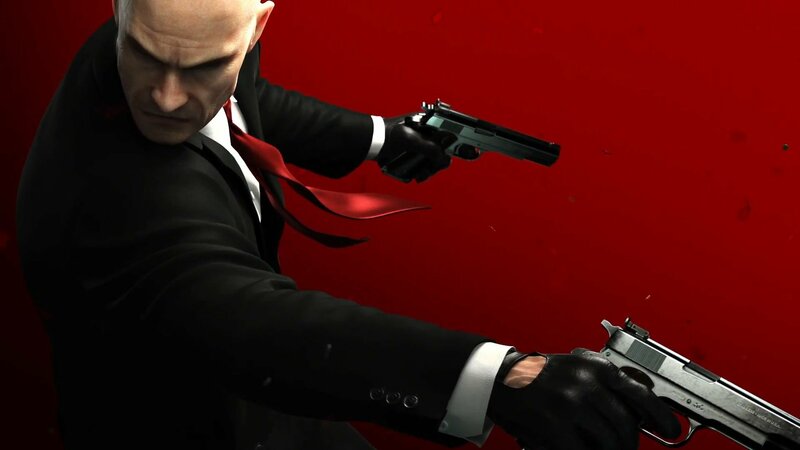 EA has decided not to take any cut from the sales of Humble Origin Bundle 2 and instead decided to give their share to Charity. 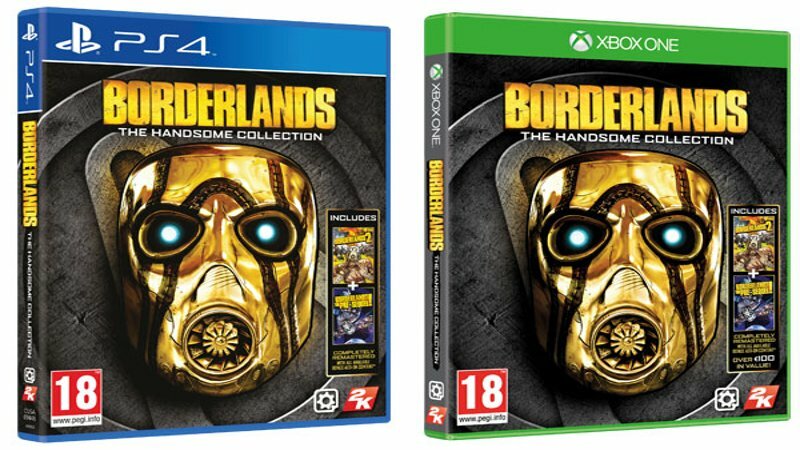 Gearbox has released a 16 GB day on patch for Borderlands: The Handsome Collection. The day one patch for Xbox one contains 3 GB update for Borderlands 2 and 13 GB updates for Borderlands: The Pre-Sequel. The Borderlands: The Pre-Sequel update contains Claptastic Voyage DLC for both Xbox One and PlayStation 4. 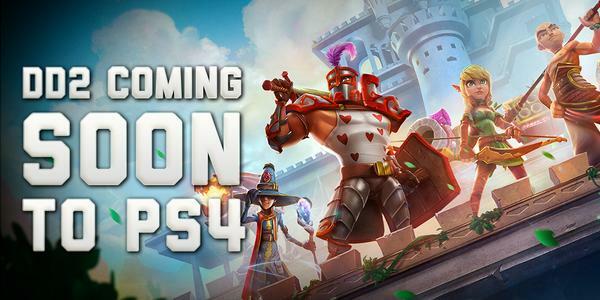 Dungeon Defenders 2 is coming to PlayStation 4 in 2015, developers Trendy Entertainment announced at The Game Awards tonight. Dungeon Defenders 2 is out on Steam Early Access today. 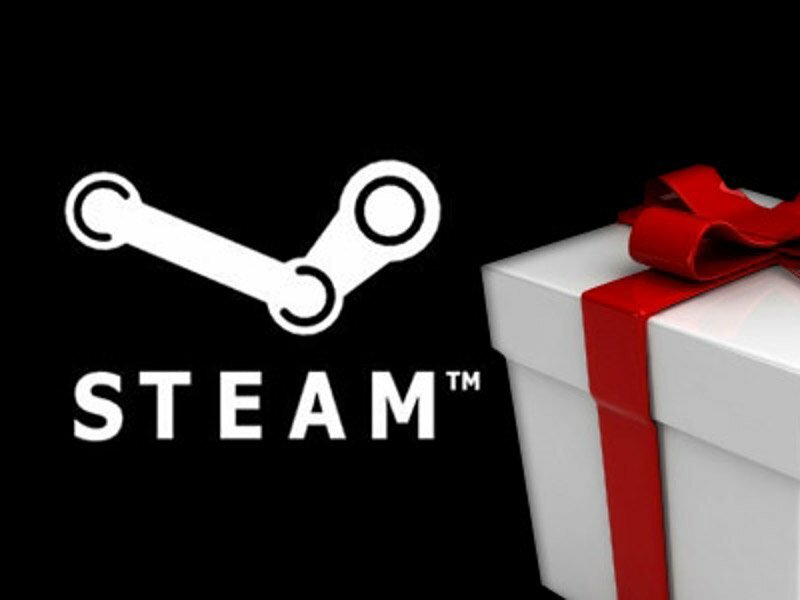 Valve changed the rules regarding how Steam users can trade games purchased as gifts this week, making gifted titles untradeable for 30 days. The previously-announced return of zombies in Call of Duty: Advanced Warfare will rush Xbox One players that purchase the Havoc DLC pack in January 2015. 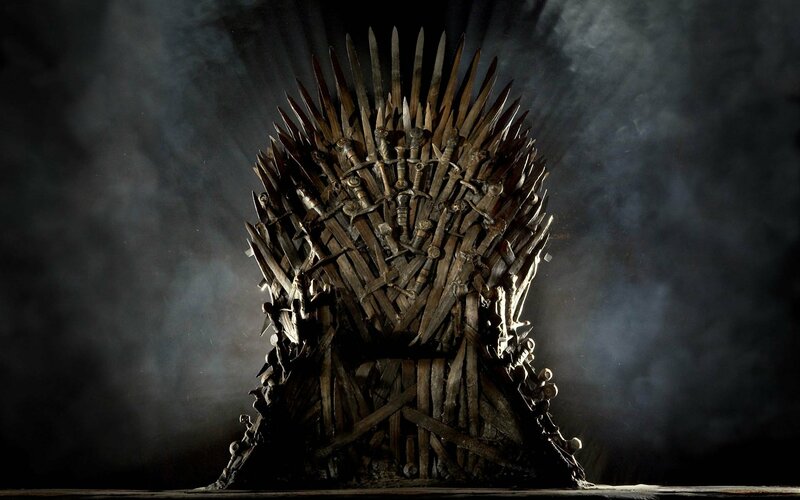 Telltale Games has revealed that Game of Thrones: A Telltale Game Series, its adaptation of/contribution to HBO’s Game of Thrones universe will arrive on PC, Mac and American PS4s on December 2. 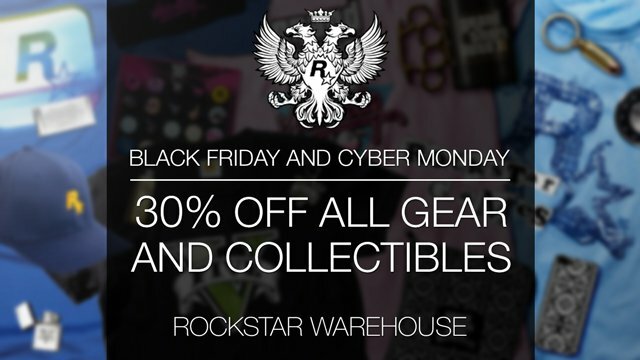 Rockstar joins this week’s money-saving festivities with a collection of Black Friday price drops on collectibles and apparel featured in its online store. Sony already mentioned that PS4 owners with subscriptions to PlayStation Plus will receive gratis access to both Secret Ponchos and Injustice: Gods Among Us in December. 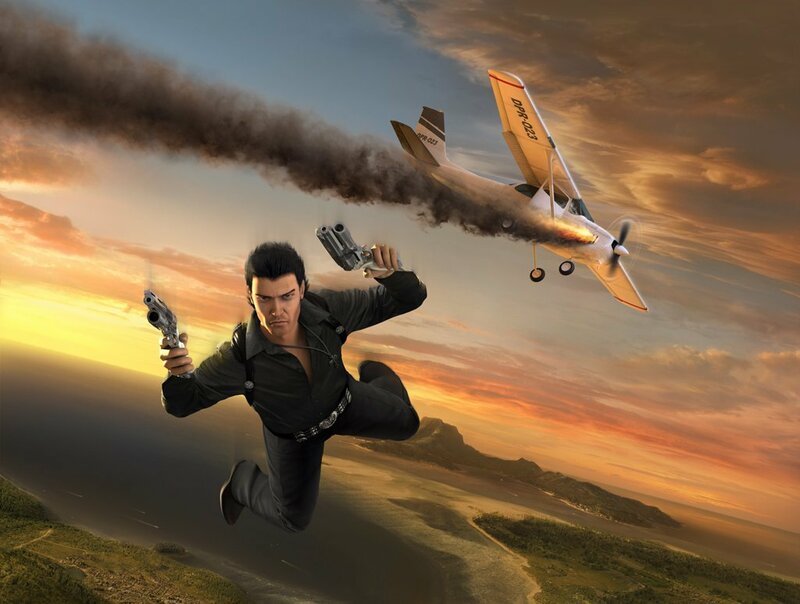 The recently-announced Just Cause 3 will not feature multiplayer capability when it launches in 2015, but developer Avalanche Studios and publisher Square Enix are being coy about the mode being patched in down the road. 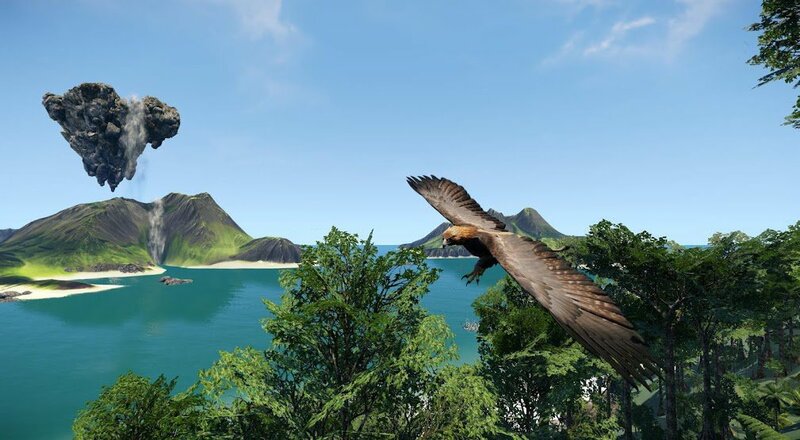 Wander is an unconventional, combat-less MMO that’s currently in beta on PC and Linux and planned to reach PS4 in March 2015, as announced on the PlayStation Blog. 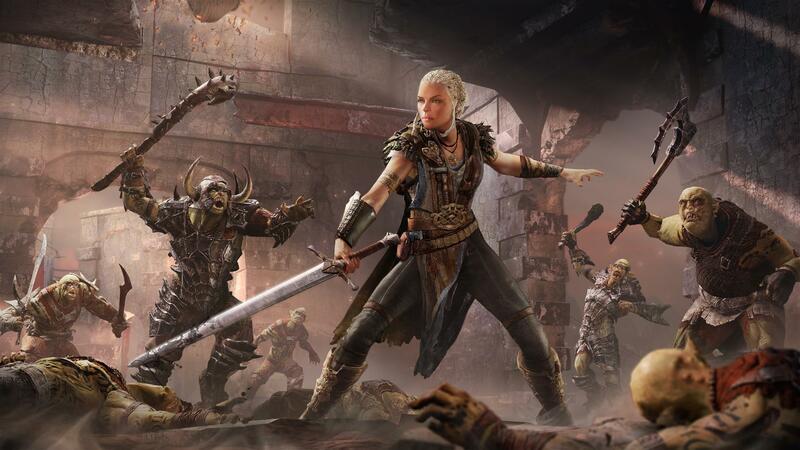 Middle-earth: Shadow of Mordor players will be able to put their warrior skills to the test in a free batch of DLC launched today, publisher Warner Bros. announced.